Was Martin Luther King Jr. assassinated by the American government? Does the Illuminati exist? Is there a race of alien reptilian species secretly controlling the planet? Conspiracy theories like these are stories crafted to help explain the unexplainable. At their core, conspiracy theories are a search for answers. Some are outrageous, like supposing the Queen of England to be a cannibal, while others, like those having to do with tragic events in American history, have potential to spark fear into the hearts of citizens. To whatever degree of truth exists behind these stories, they offer insight into deeply seated fears of the people who create and believe in them. Today, we’re examining four of the most famous conspiracy theories in American history. Was the Moon Landing Faked? In July 1969, Neil Armstrong and Buzz Aldrin were the first humans to set foot on the Moon. As Armstrong famously said, “That’s one small step for man, one giant leap for mankind.” It was a crowning achievement for NASA, and capped off the global Space Race with a win for the American government. 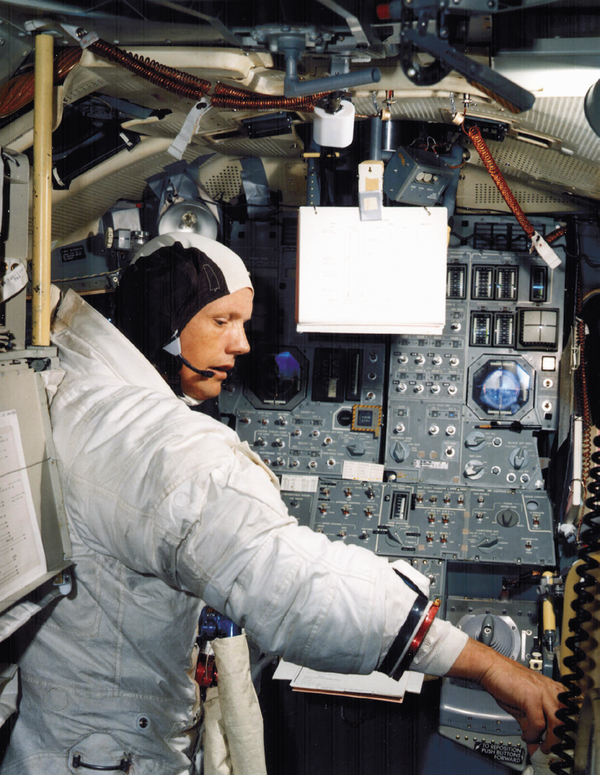 However, the emergence of stories claiming that NASA faked the six Apollo landings invited raised eyebrows from skeptics. The rumors started in the 1970s when adversaries of NASA accused the program of tampering with or destroying evidence including photos, tapes, radio and TV transmissions, and Moon rock samples. They then evolved into condemning NASA for recording false Moon landing videos on a fabricated Hollywoodesque set. Conspiracy theorists have managed to capture the public’s interest for more than 40 years with these claims. The motive of the American government to fake the landings, they say, was to win the Space Race of the mid-1900s. In the early 2000s, high definition images were captured by the Lunar Reconnaissance Orbiter that revealed marks on the Moon’s dusty grey surface from the astronaut’s instruments, as well as the remaining lander modules. In 2012, NASA released a picture showing the 6 American flags that were erected on the Moon by each mission. Still, theorists are persistent in their claims. Were the 9/11 Terrorist Attacks an Inside Job? On September 11, 2001, two hijacked planes crashed into the World Trade Centers in Lower Manhattan, New York City. Another plane collided with the Pentagon, and the fourth went down in a field in Pennsylvania. The attacks killed nearly 3,000 Americans, and seriously injured over 6,000 more. Blamed for the attacks was an Islamic terrorist group known as al-Qaeda. It didn’t take long after footage of the attacks became widespread for skeptics to begin questioning if the terror organization really was responsible for the attacks on 9/11. For starters, the first plane collided with the 94th to 98th floors of the North Tower and second jet crashed into the 78th to 84th floors of the South Tower. The lobbies and elevator shafts of both buildings were visibly damaged from the inside before the towers collapsed. Conspiracy theorists claim there is no way this is possible when the planes slammed into the buildings so high above ground. Their belief is that there were bombs already planted in the lobbies and elevator shafts that went off when the planes hit. To combat this, a study was conducted by the National Institute of Standards and Technology in 2005. Their results revealed that the fuel and impact of the collision would have sent a slew of debris and combustible material down the elevator shaft. Anywhere that people opened the elevator while this was happening would have been hit with a blast of flames. This is why witnesses of the event who were in the lobby saw people on fire. A second claim from theorists is that no kerosene fire can burn hot enough to melt steel and cause the collapse. This proved an easy one to debunk. Experts say the metal did not need to melt to collapse, it just had to bend enough to corrupt the building’s infrastructure. This, they claim, actually would require much less heat than jet fuel burns at. It’s also important to note that jet fuel wasn’t the only thing burning. Desks, rugs, chairs, and paper, anything inside the offices, would also be blazing, adding to the internal heat. Regardless of the easily debunked theories, what can be agreed upon is that 9/11 had an unwavering impact on all Americans. Are There Alien Experiments Happening in Area 51? The number of movies and television shows that have centered their plot around the strange mysteries of Area 51 are numerous. Witnesses claim to have seen strange lights hovering in the sky over the base, loud booms ringing through the air, and frequent unexplained flying objects (UFOs). The purpose of the base is largely unknown to the public, which had led to mass speculation. It’s owned by the United States Military, but what the government does there remains a mystery. Historically, there is some evidence that suggests the site has been used to test experimental aircraft and weapons systems, but this remains unverified. Area 51 is in Southern Nevada, 83 miles northwest of Las Vegas. Popular theories surrounding its purpose include the storage and research of a crashed alien spaceship that was supposedly recovered at Roswell, New Mexico, meetings with extraterrestrials, development of strange military weapons, development of weather control, and experimentation with time travel. In the mid-1950s, a military U-2 flew over 60,000 feet and invited a slew of reports of UFO sightings in the area. The reports claimed to have seen flashes of light in the sky and aircrafts that appeared “fiery.” After some examination, it was revealed that most alleged sightings can be attributed to a simple cognitive misgiving when seeing a jet. 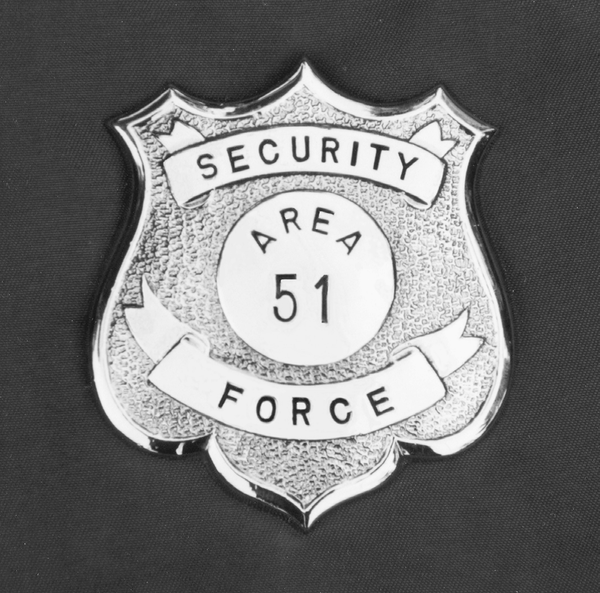 It’s safe to say that rumors are what help keep the secrets of Area 51 hidden. While it’s entirely possible there may be a vast underground coordinated effort by the American government to control the planet’s weather and travel through time, there is no proof to lend such theories any credibility. When it comes to Area 51, we just have to keep guessing. Did FDR Know Pearl Harbor Was Going to Happen? This spooky theory suggests the American government knew the December 7, 1941 attack on Pearl Harbor was going to happen. Like the stories that emerged after 9/11, military and government officials have been accused of being tipped off that the base might be attacked but doing nothing to prevent it. Conspiracy theorists will argue that President Roosevelt was actively provoking Japan, knowing an act of aggression toward the U.S. was needed for the country to enter the Second World War. The Secretary of the Navy at the time once remarked that the U.S. was pushing Japan into a corner with threats like demanding they vacate from China. Similarly, ten days prior to the attack, United States Secretary of War wrote in a journal of a meeting between himself and the President to strategize how to push Japan into a hole and force them to fire the first shot. Also, within the days leading up to the attack, radio transmissions from Japan hinting at an attack were supposedly intercepted. What happened to these alleged transmissions remains unknown. Most evidence points to the United States government being aware that a war with Japan was imminent, but knew they could not enter a conflict without proper cause or public support. President Roosevelt and Winston Churchill both understood it was crucial for the U.S. to join the Allies if they were to win the war. There has been no official effort by the American government to support these theories, however, that doesn’t make them true. The attack on Pearl Harbor was a tragic day in American history and one that will not soon be forgotten. Across the globe, conspiracy theories have blended with popular culture, giving rise to some of the most outlandish and creative explanations to fill gaps in controversial stories. From UFOs to government orchestrated assassinations, such stories shroud these events in mysteries. However, not all conspiracy theories are rooted in wild claims. They reveal fears, distrust, and efforts to explain the unexplainable. At the very least, conspiracy theories make for fascinating examinations of history.